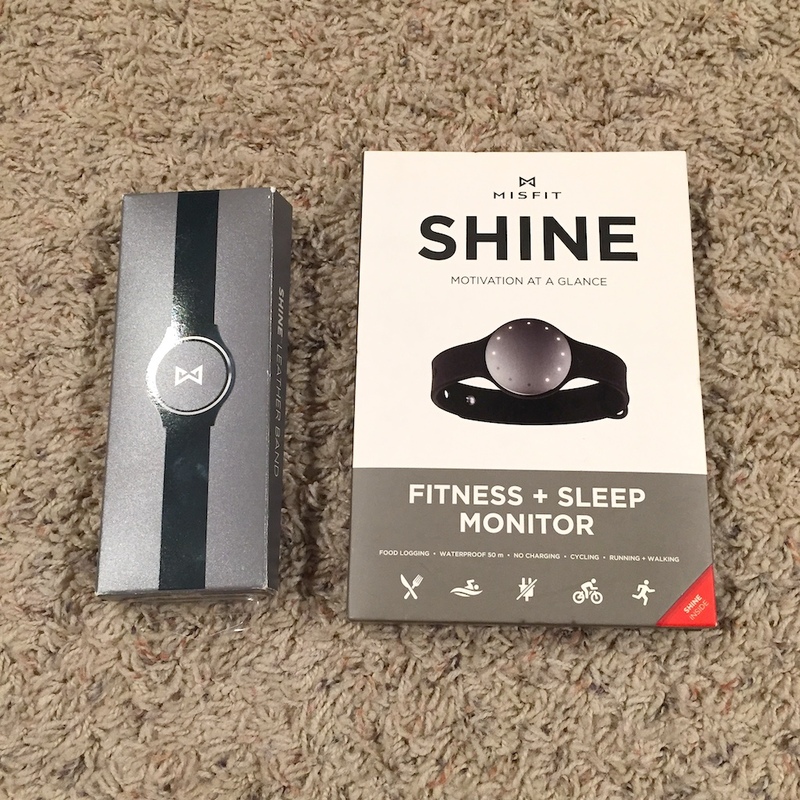 Before I talk about each device and its strong/weak points, you should go back and read my post where I already compared the Misfit Shine to the Fitbit Flex two months ago (SEE HERE). You’ll find plenty of great photos and data there pertaining to the Misfit device. And while I’ve not yet tested the Garmin Vivosmart, I have tested it’s sibling Garmin Vivofit (HERE and HERE), which is very similar, so be sure to scope those out, too! So here we go… a swift, quick and easy review of the Misfit Shine, Fitbit Flex and Garmin Vivosmart. At this point the Fitbit Flex doesn’t make sense in the market to me. It may be a top seller, and for the price it is a solid product. But with the Misfit Flash due out in just over a week at a cost of roughly half the price, and with a lot more features, the Fitbit seems old, stale, and overpriced. However, they still have the best software on the market today. It just does a better job staying in sync with the device, and works smoother with third party apps like MyFitnessPal during my testing. UPDATE (Oct-2014): Fitbit has some new devices, one for Fall 2014 and two for Spring 2015. Check out my thoughts on those HERE. Some of what makes the Misfit Shine attractive to me remains the quality of the hardware, and the simple, classy style. When you slap a leather band on it suddenly you have a classy looking watch that also happens to track steps and other activities. Though it may not be as powerful as a true smart watch like you’d find in, say, the Motorola Moto 360 , it is also a lot less money than those types of devices. But still there are complaints to be made about the Misfit. It doesn’t respond nicely to taps; it can easily fall out of the standard sports band that is included with the device. And for the same price you can get devices like the Striiv Touch (as I talked about HERE) which offer a proper display, not just LEDs. The display (those LED dots) are hard to see in bright lighting, And even though Misfit claims they added MyFitnessPal integration, I never got it working quite right during my tinkering. UPDATE: Misfit has updated their app to work far better these days, and the Misfit Flash device is one of my favorites. Check out a more recent review of that device HERE. This device is, in many ways, just a smaller, more powerful version of the Garmin Vivofit Fitness Band which is a #1 best seller on sites like Amazon for a reason. That Vivofit is amazing– it not only has a battery that lasts the better part of a year, but it also adds the ability to sync with a heart rate monitor. This is key to having great data recording on cardio based workouts (note that the HRM is bundled with the unit if you want, or you can supply your own if you prefer a different style/brand). If you are serious about exercise, working out, and getting the best data out there then the Vivofit was always the best option for you. That was, until they released the Garmin Vivosmart bundle. However the real kicker here is that the Vivosmart, even when sold without the heart rate monitor, appeals to a whole new audience. That is because it adds a backlit touch screen, smart notifications from your phone, and much more. With that touch screen you can control their Garmin VIRB action camera control, your phone’s music play/pause control, even a “find my phone” function. And they have added a vibration feature like the Fitbit Flex— there is truly nothing this device can’t do! Of course with all that extra power under the hood the battery doesn’t last a year anymore– it is actually along the lines of a week. (And it uses a proprietary charger now, just like the Fitbit). This weekly charging requirement is on par with the Fitbit, but again with a slew more features brought to the table. And it still links to your HRM and shows real time data, just like the Vivofit does. What you also get with the Vivosmart is real-time syncing. Check out the Gamin site for a comparison, but unless you really hate charging your device, chances are good the Vivosmart is the device you’re going to snag. Other reviews rave about this unit too– but you need to be ready to pay the $169 MSRP that brings all this magic into a single device. My test unit was a pretty berry color because that was the only small I was able to get for my tiny wrists. Unlike the conventional watch style clasp of the Misfit, the Vivosmart’s fastener resembles that of the Fitbit, though it seems to snap together easier, and even offers a special protective slide-on doohickey that helps make sure the band won’t come loose (as many Fitbit users complain about). During my testing my complaints were simple: I’m still not a huge fan of charging weekly. Additionally, once I read a text or email on my wrist, I’d really love for my phone to dismiss the alert– instead my default settings for text messages to re-alert every 2 minutes for 5 tries still occurred because the phone has no idea I’ve read the message already on my wrist. And when I turned auto-on display it seemed to be on more than it was off (too many false awakenings) which was a drag on battery life. But it was hard to hate this device for anything major, other than price and a few nagging niggles here or there. UPDATE (Nov-2014): For the past few weeks I’ve been using a lime-green Garmin Vivosmart and absolutely love it. They have made huge strides to improve the quality of their Connect app, both on iOS and the web portal. It syncs better with MyFitnessPal, though still not as clean as Fitbit. But I’ve also enjoyed the fact that it links up to my Wahoo Blue SC cycling speed/cadence sensor, and my Wahoo Fitness Blue HR heart rate monitor. It competes nicely with a sports watch, but really provides a fun, small activity tracker too! Without a doubt the clear winner here is the Garmin Vivosmart, which is my #1 suggestion for those with the budget who want the best. Right behind that comes the Misfit Shine or Misfit Flash as great recommendations for simpler units, and budget-minded buyers. If cost isn’t a concern, the Garmin is the only way to go, though. Units from Samsung, LG and Motorola are great for deeper smart-watch functionality. Being an Apple user, I’m waiting for the Apple Watch before I really draw comparisons against those devices. That is a device that will do a better job integrating with the phone, providing the two-way communication that pestered me during my testing. But that is another story, for another blog post. Next year the Apple Watch comes out in close proximity to my wife’s birthday. She wants one, and I’ll probably succumb to her wishes (happy wife, happy life)! It seems like a wonderful device for those wanting a mini version of their phone on the arms. However I’ve decided that as cool as having alerts and fancy fix-in’s on your wrist are– I’m really not that into it. (This guy agrees) Call me old and boring, but I’ve come to realize I only ever look at the time, and my steps taken when I test these display-based devices. Apparently I just want a watch that happens to be an activity tracker. And while the two devices from Misfit are nice, I’d like something a bit more fancy. Hence my eyes are fastened on the forthcoming Withings Activité, and all that it has to offer. Stay tuned for a review on that device when it comes out soon! Nice review as always Ari! Can you comment on the compatibility (if any) between the VivoSmart and MyFitnessPal?? What you actually are syncing is the data from the Garmin Connect app/portal, with the data in the MFP API. What you get is that food intake is shared over from MFP to GC. And then, GC should be able to send over weight recordings, and caloric burn. You should also be able to see steps sent over from the device, though honestly I didn’t test that part. I have been a huge Fitbit fan over the years, but I agree that their device is getting stale. (They are supposed to be releasing three new devices soon.) They are also not very accurate, especially when compared to the Misfit Shine. 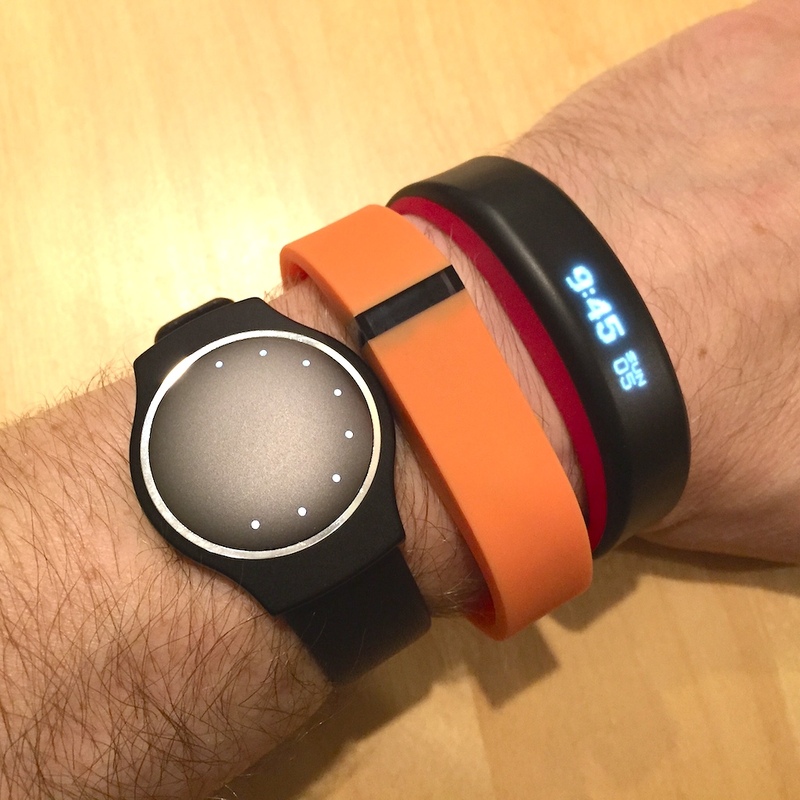 But I just purchased the Vivosmart and I really like it. I’m still learning how to use it and am also struggling with getting it to sync correctly. Still, I fully agree with your assessment of these products. Great job! Thank you so much. Always appreciate the feedback to know that people are happy with my reviews and information. I hope you enjoy the Vivosmart– it is a great device, probably the best the market has seen to date. BTW, earlier today I got an email from Fitbit’s support department answering a question or two I had. The agent told me that the only info he had was that new products are due out in “about a month” from Fitbit– but that was as detailed as it got. It will be curious to see what they offer. Hi there! How does the Vivosmart calculate/track calories burned? Can it do it without a HRM? Will it be able to tell me how many calories I’ve burned for non-walking activities like cycling/skating/swimming without any additional gadgets? No. Just like any other device such as a fitbit they only work for step based activities. It uses your age, weight and gender data and steps to calculate caloric burn. For non step based data having s Garmin or Fitbit is pointless. You can manually enter the activity and it will “guess” caloric burn. For weight loss that may be close enough. But for true accuracy you always want/need a heart rate monitor. That’s always the best way to go. Thanks for the speedy reply Ari! OK, so any non-step based workout would have to be entered into their app/website to track it, however it’s not totally accurate? I saw the Polar Loop promo video had a guy on a skateboard. I wonder if that one is any better at non-step based activities!? Keep in mind that the Polar Loop is the same as the Garmin devices (vivofit & vivosmart) in that you can link to a heart rate monitor. So while they may have shown skateboarding you won’t get any device that shows accurate caloric burn for non step activities. There are some that come close, like how the Misfit works for cycling. But none of them are going to be as accurate as a heart monitor will be. In most apps (like fitbit and such) you can manually enter the start time and duration of your activity. Ex: you can tell it you swam moderate effort for half hour and it estimates. But what one person says is high effort another person would call low effort. Hence the lack of accuracy. If you are trying to really nail down your caloric burn during the day, any activity tracker is great. But when you’re performing any non step based workout activities, a heart monitor is the only true way to assess proper data. And with the Garmin devices as well as the Polar Loop, you can like the HRM direct to your wrist. Also, the new Fitbit Charge will have heart sensoring built right in. 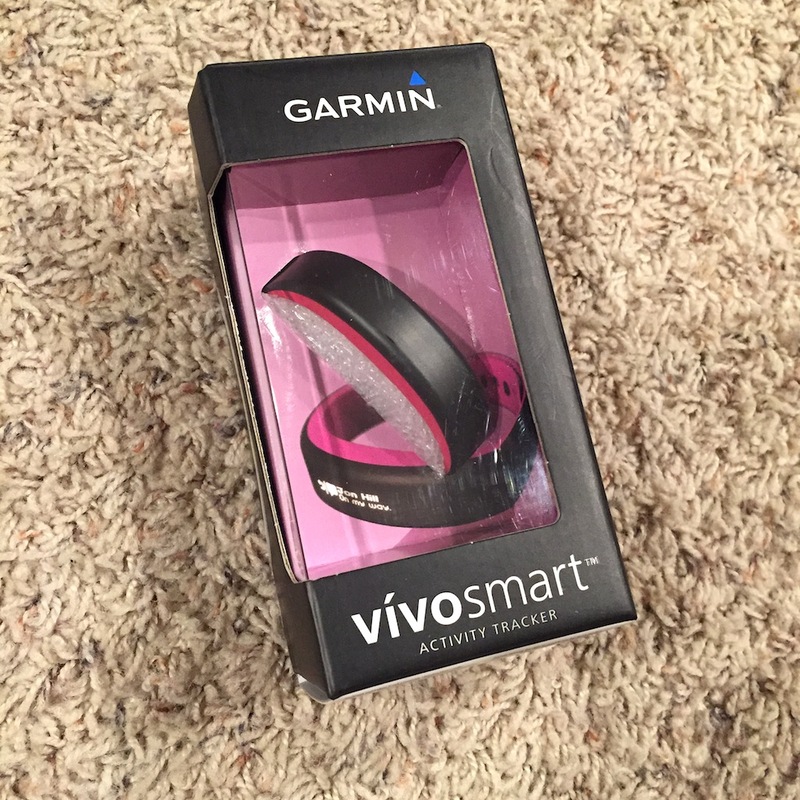 your comments are very helpful as I just received a Garmin vivofit as a gift. Everything I read about syncing with iPhone is not good. What are your thoughts as this is an important piece of its use. From there perform an update to your Garmin Vivofit and make sure it is at the latest version of the software. Make sure also that your iPhone is running the latest Garmin Connect software. Assuming that your band and your phone are up to date, sync should work pretty good. Garmin has made some huge improvements since my article was posted to increase the quality of their software, and the sync. You mention you have the Vivofit band, which remember does NOT have auto-sync. You need to hold down the button until it says Sync, then let go and it will perform a sync at that time. You’ll want to make sure you also are running the Garmin app (foreground or background– your phone can be locked, it still works– just don’t force-close the Garmin app at any time, or the sync won’t work). Sorry but I’m not familiar with any product like this. That isn’t to say it doesn’t exist, as I’m not a runner so it very well may. But I just don’t have any personal knowledge of such an animal. Sorry.